Don't be the next cyber attack headline. Assess your company's risk from just €199 today. Things are not always what they seem. The existence of a firewall or anti-virus software does not prove they are working correctly and blocking threats, just as the existence of a backup file does not prove the data is correctly backed up and could be successfully restored. A stolen laptop is only encrypted if it can be proven it was encrypted when it was stolen. With our cyber risk assessment, Tech Guard can identify potential problems areas so that you can make informed decisions about your business. Cyber security can be a minefield. Threats are evolving fast and becoming harder to detect. 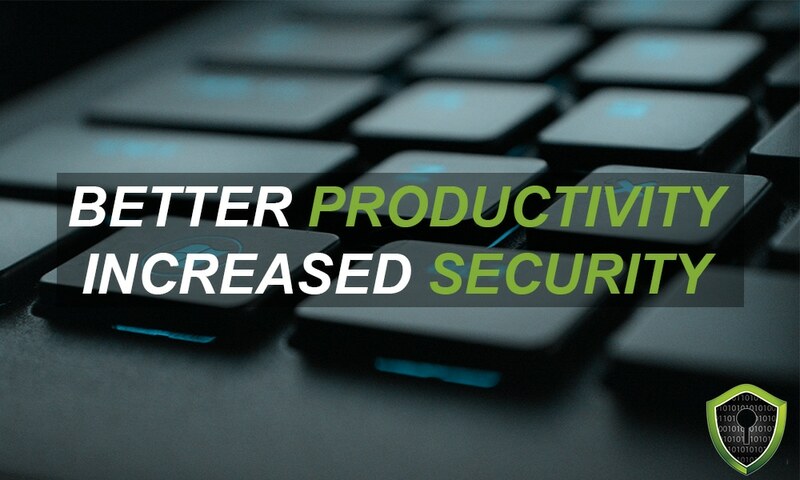 Your IT Security risk is changing and it’s hard to keep up. We get it! You’re not sure where your biggest security risks lie today or how to identify them. Plus, the new data protection regulation (GDPR) has you worried you might not know all your IT security related risks or if you’re adequately addressing the ones you do know. Contact us today and make a start in the right direction with our high level cyber risk assessment. Let us assess your risk today. * Charges may vary, and will be credited back to those that sign up to any of our cyber security services.